No-one wants to face the prospect of insolvency but in some circumstances this is the only course of action available. MTD can help reduce your tax debt or ask for a compromise. If the financial situation of your business is such that you will not be able meet your tax debt bill, and the only option is insolvency, the tax authorities may be willing to negotiate a reduction in your debt. We can negotiate reduced tax debt on your behalf, based on the financial statements. Negotiations may lead to waiving interest charges or penalties and, in rare cases, the tax authorities may agree to a reduction in the capital amount you owe. MTD will support you through the last resort insolvency process and will work to minimize your tax debt through a careful and considered negotiating process with the relevant authorities. 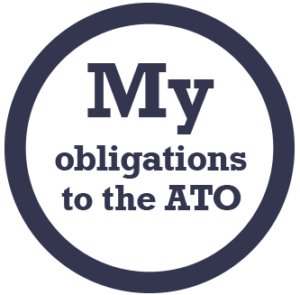 MTD will keep you fully abreast of all stages of the negotiating process with the ATO or OSR and will call upon a wealth of experience and negotiating skills to achieve a compromise or reduced tax debt that causes you the very least amount of financial and personal pain. You deserve to be supported through this process with the absolute minimum of fuss and cost. MTD can help you achieve the best possible outcome so you are able to emerge in the most robust position to start your business life again. 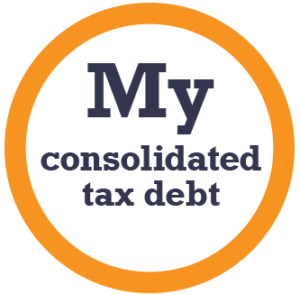 Contact MTD for advice and personal guidance for ways to reduce your tax debt by compromise. Fill out a short contact form or call us on 1300 333 433 today. We can also help you obtain a tax debt loan fast, create a realistic and manageable ATO payment plan and have other tax debt help solutions. in complete confidence and without obligation. Simply fill out the form below or call 1300 333 433.